IRON MOUNTAIN — Our Saviour’s Lutheran Church in Iron Mountain will offer a worship service geared toward special needs children, adults and their families at 4 p.m. Sunday. There will be songs, a short message and treats. The church is at 1210 S. Kimberly Ave. in Iron Mountain. 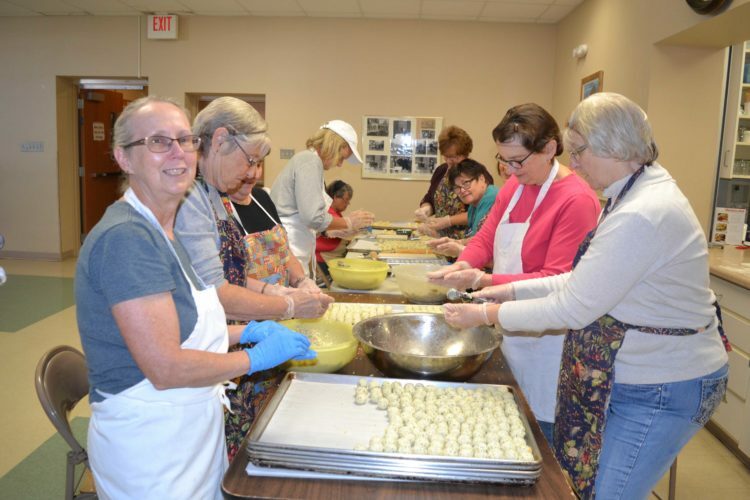 KINGSFORD — Our Redeemer Lutheran Church in Kingsford will host its annual rummage and bake sale from 8 a.m. to 4 p.m. Thursday and Friday. Clothes, antiques, furniture and much more will be sold. The event is to raise funds for the area food basket drive and local missions.